Attorney and moon rock hunter Joseph Gutheinz says it “blows his mind,” that the rocks were not carefully chronicled and saved by some of the states that received them. But he is hopeful the last two can be located before the 50th anniversary of the Apollo 11 mission next summer. 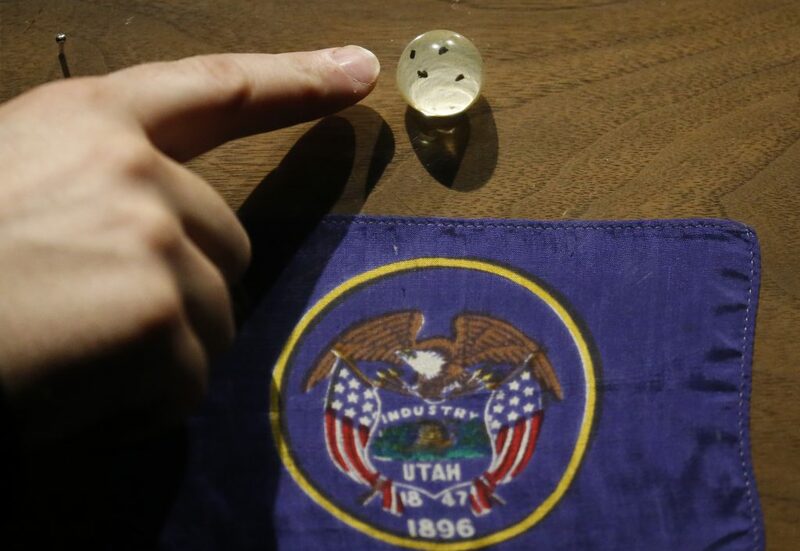 President Richard Nixon’s administration presented the tiny lunar samples to all 50 states and 135 countries, but few were officially recorded and most disappeared, Gutheinz said. But almost no state entered the rocks collected by Armstrong and fellow astronaut Buzz Aldrin into archival records, and Gutheinz said many lost track of them. “I think part of it was, we honestly believed that going back to the moon was going to be a regular occurrence,” Gutheinz said. Now a lawyer in the Houston area, he’s also a college instructor who’s enlisted the help of his students. The record their findings of the whereabouts of the discovered moon gems in a database. Many of the Apollo 11 rocks have turned up in unexpected places: with ex-governors in West Virginia and Colorado, in a military-artifact storage building in Minnesota and with a former crab boat captain from TV’s “Deadliest Catch” in Alaska. In New York, officials that oversee the state museum have no record of that state’s Apollo 11 rock. In Delaware, the sample was stolen from its state museum on Sept. 22, 1977. Police were contacted, but it was never found. In other states, though Gutheinz has recently hit paydirt. The Advocate newspaper in Baton Rouge located Louisiana’s Apollo 11 moon rock in early August after a call from Gutheinz. 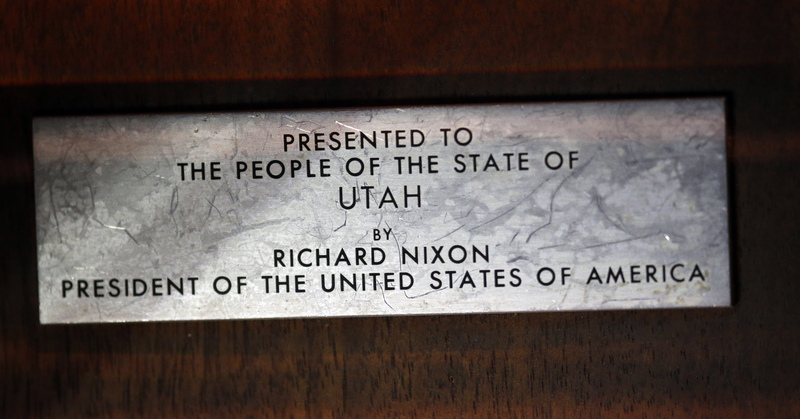 In Utah, the division of state history had no record of the sample, but The Associated Press confirmed it was in storage at Salt Lake City’s Clark Planetarium. Recently in 2017 the moon rock historically given to the Dutch Ambassador was analyzed and was found to be petrified wood of Earth origin – an absolute fake.. Many Americans believe the moon landing never occurred and was faked. You cannot blame them for having that opinion as circumstantial evidence for that possibility is convincing and does elicit doubts. 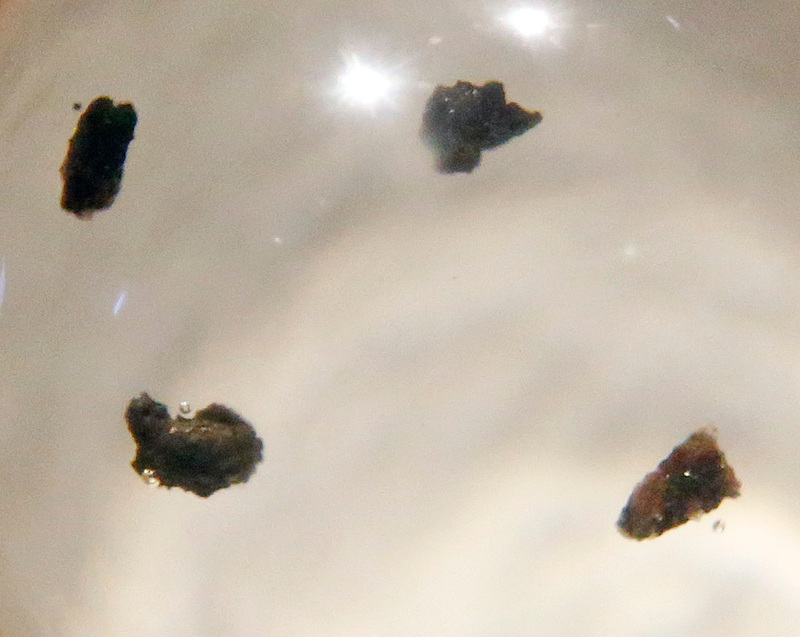 Although some conspiratorial folks will say that this current rediscovery is a continuation of the cover up, if my forthcoming suggestion is elicited in the future – but why not have an independent group of Scientists (can’t be govt scientists of course) analyze these samples and verify they are truly from the moon? Even let a few full on doubters/skeptics be witnesses to the,testing process. Certainly it would make for a good TV show on the Discovery Channel. What if the government saved the real moon rocks for their own use/study, and encased fake rocks as souvenirs? How do we know what a real moon rock is made of if we’ve never been there to collect them? How do we know what to compare the samples against? The moon is made up of the same elements found here on earth, so a skeptic could always claim they came from earth. Probably pointless to sample them since most people just want to believe a conspiracy, and will find an angle to support it.